Below are the results of NPR Music's 6th Annual Jazz Critics Poll (my 13th annual, going back to its beginnings in the Village Voice). 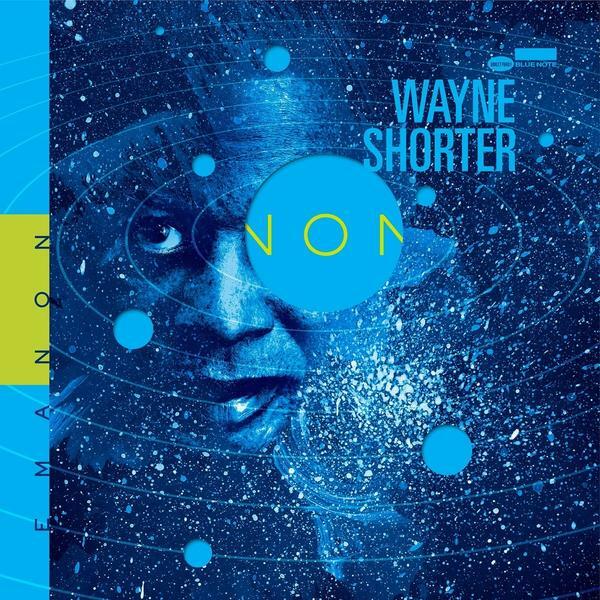 Wayne Shorter's Emanon was voted Album of the Year, and Cecile McLorin Salvant's The Window Best Vocal. Shorter and Salvant have won these categories previously (thrice in Salvant's case), and Both Directions at Once: The Lost Album marks the second victory in Rara Avis (a catch-all term for reissues, vault discoveries, and the like) for John Coltrane. David Virelles's Igbó Alákorin (The Singer's Grove): Vol. I & II won Best Latin Jazz and Justin Brown's Nyeusi was Best Debut. We're trying something different this year. You'll still find a capsule review of each album in the Top 10, but instead of me doing all the heavy lifting, we've asked a critic who voted for that album to weigh in. The same with the top finisher in Vocal, Debut, Latin and Rara Avis. And as a bonus, we've added a few capsules about solitary No. 1s: albums appearing only on a single ballot, but as the critic's top pick. * Includes 9 (3) transferred from New Albums.